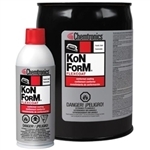 Extends component life by protecting against adverse environments. Good insulation properties, excellent flexibility. 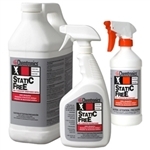 Resists moisture, salt, fungus, corrosive vapors, and severe environments. Engineered to withstand heat generated by electronic circuitry as well as climatic temperatures.